LIONS, AND TIGERS, AND MOTHERS-IN-LAW, OH MY! 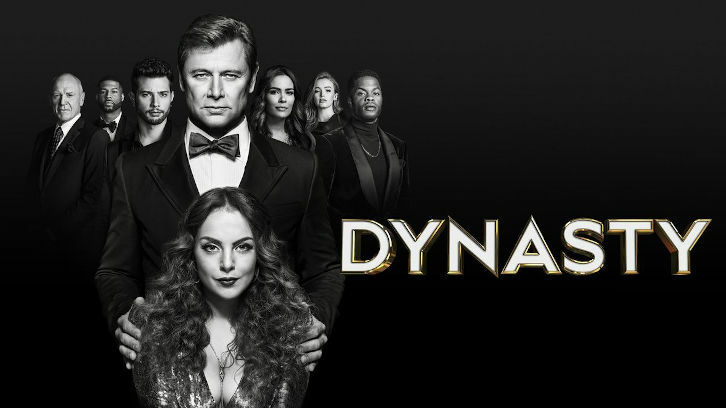 – Hoping to put Liam (guest star Adam Huber) in the rear-view, Fallon (Elizabeth Gillies) fights to prove to Culhane’s (Robert Christopher Riley) family, and to herself, that Culhane is her one and only. Blake (Grant Show) and Cristal (Ana Brenda Contreras) struggle to keep their courtship alive as a paranoid Alexis (Nicollette Sheridan) derails their holiday plans. Maddison Brown, Alan Dale, Rafael de la Fuente, Sam Adegoke and James Mackay also star. Josh Reims and Libby Wells wrote the episode, which was directed by Tessa Blake (#206).